Supplements are common ways that athletes increase their benefits from exercise. They can make the difference between a fit, lean physique, and a slightly doughy one (for lack of better words). But they can also help improve general nutrition and healthy eating. With this being said, keep in mind that nothing beats a clean diet and exercise. Supplements should be used to assist with goals, not take the place of healthy eating and physical activity. A common question, is whether to take supplements in liquid form vs. a pill. Your body will absorb 98% of a liquid supplement, while sometimes only absorbing 3-20% of a pill. However, pills can be great if you can’t stomach the liquid, or for a grab and go type lifestyle. If opting for pills, look for those that come in capsules (think those clear plastic pills that are 2 halves joined in the middle, versus the hard pills with no coating). A multivitamin should be taken first thing in the morning. I like to take mine after my first couple bites of breakfast, because I get stomach pain if I take it on an empty stomach. Your body needs13 essential vitamins to function, and adding a multivitamin to your daily routine assures that you get everything you need. Remember – it’s always best to get all your nutrients from whole foods, but a multivitamin is a good SUPPLEMENT to aid in your diet. Taken in the morning, and/or with meals. Fish oil is comprised of essential fats (aka – fats that your body can’t produce on it’s own). Fish oil helps stabilize insulin; so that dietary simple sugars are stored as energy instead of fat. Fish oil can also help preserve muscle (ie – if you don’t work out daily, you will maintain your gains through your off days). 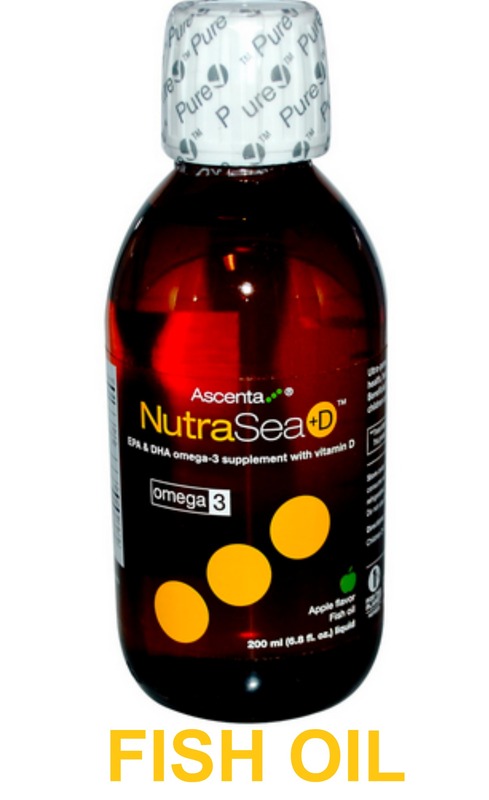 The recommended dose of fish oil is 220 mg of EPA and 220 mg of DHA per day. Fish oil is sensitive to sunlight/oxygen, so look for a dark glass bottle, and a smaller bottle if possible (the more you open it for a serving, the more oxygen gets in). Krill oil is less sensitive to oxygen/light so it’s a great option. Helps growth of muscle, fatigue, recovery. Last longer. BCAAs are great for helping maintain muscle mass while in a caloric deficit (help lose fat but maintain muscle). They may also help improve mood and increase workout intensity, because they compete with tryptophan, which is converted to serotonin in the brain. Serotonin can increase the feeling of fatigue (think turkey day naps), so BCAAs can combat that. The current suggested ratio is 2:1:1 (2 parts leucine, 1 part isoleucine, 1 part valine). Key roll in metabolizing protein. Helps body release HGH which helps metabolize body fat, increase muscle growth. For non-weight lifting individuals, glutamine also plays key roll in immune system – used by white blood cells to fight off infection. Take in the morning on empty stomach. It acts as natural fat burner, and transfers long-chain fatty acids, such as triglycerides, into cell mitochondria, where they may be oxidized to produce energy. 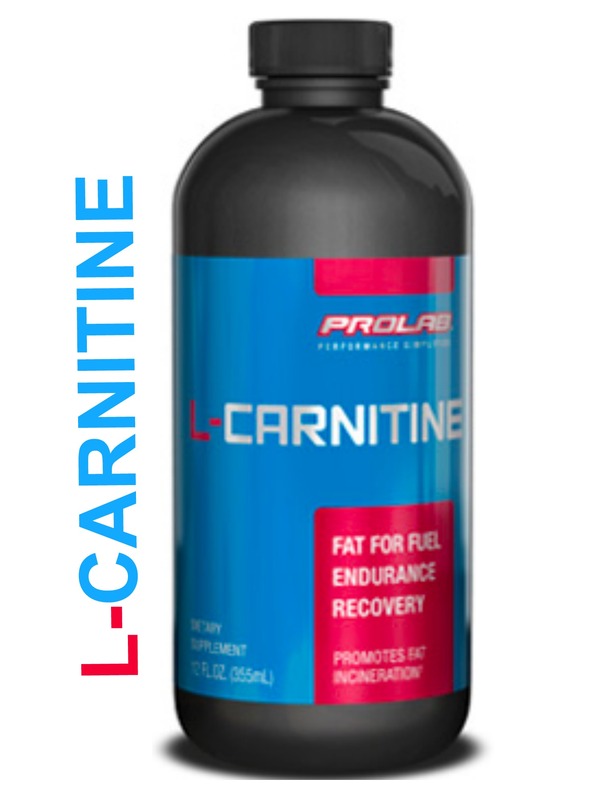 L-Carnitine has also been shown to reduce fatigue and serve as an appetite suppressant as well. There are multiple types of protein, the most commonly known being Whey – a fast acting milk-based protein that is best at supporting muscle gain. Other types of protein include casein (longer acting – perfect for that late night protein boost to get you through the night). Try to get protein from food sources, versus a protein shake or bar. Protein shakes are good additions but females should try to stay to 1/day at max. Any more than that may add fat as well. 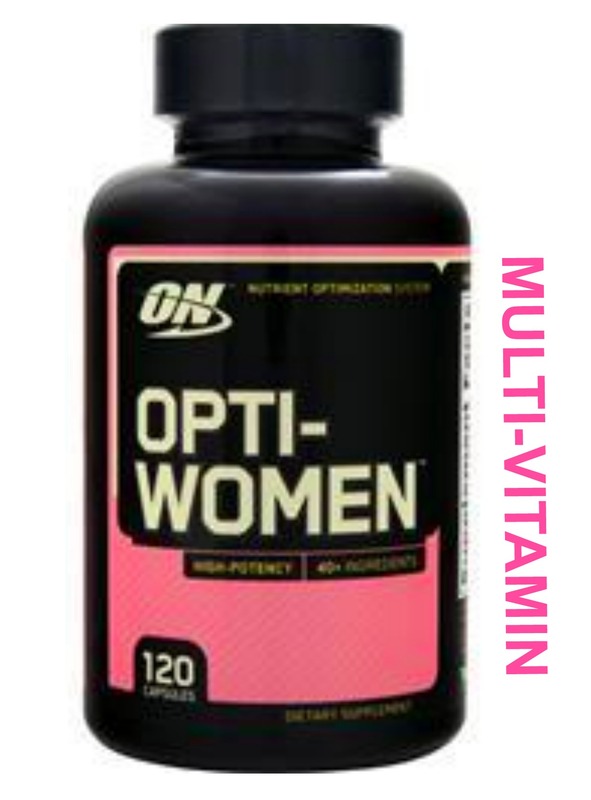 The average recommended daily intake for women is 1g per lb per day. Creatine monohydrate is converted into creatine phosphate in the body to keep ATP levels up. This increases the muscles energy availability, enhancing the bodies ability to do more high intensity work. Creatine’s chemical properties mean that it carries a hydration shell. This increases the amount of water in muscles. Therefore, it’s recommended that extra water is consumed when taking creatine. If all the creatine isn’t absorbed, it floats around in body (bloat) until it’s removed in urine. Take before you exercise. CLA (conjugated linoleic acid) is a fatty acid that has been shown to cause fat loss. It is found in dairy and red meat. 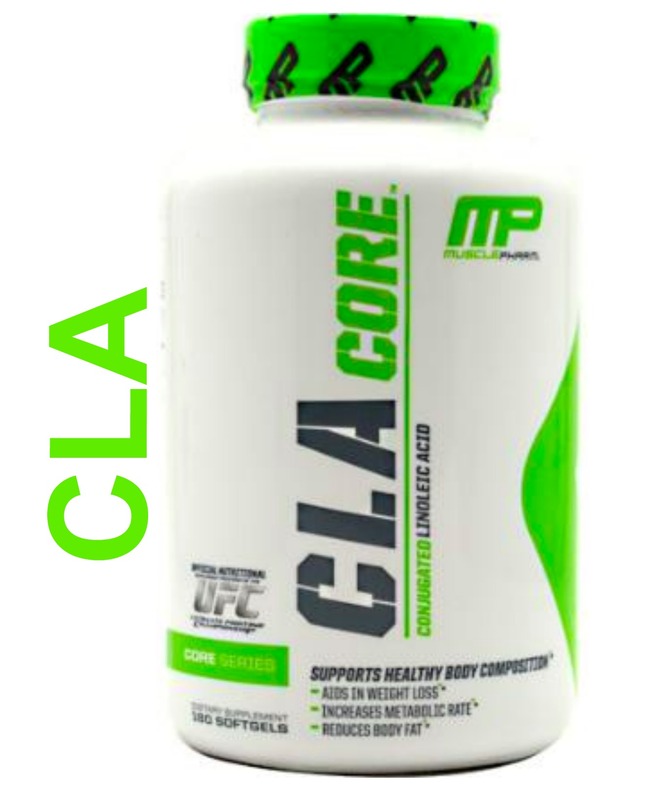 CLA can help increase metabolism, and enhance muscle growth. Research does, however, show that the effects of CLA are most pronounced during the first 6 months of supplementation, and slowly plateaus for up to 2 years. CLA should be taken with each meal, and recommended doses range from 3.2 to 6.4g/day. These are a category all their own, and I will go more in depth in my next post about them. Check out my post on Epiburn Pro, the newest fat-burning, appetite suppressant from USP Labs here.